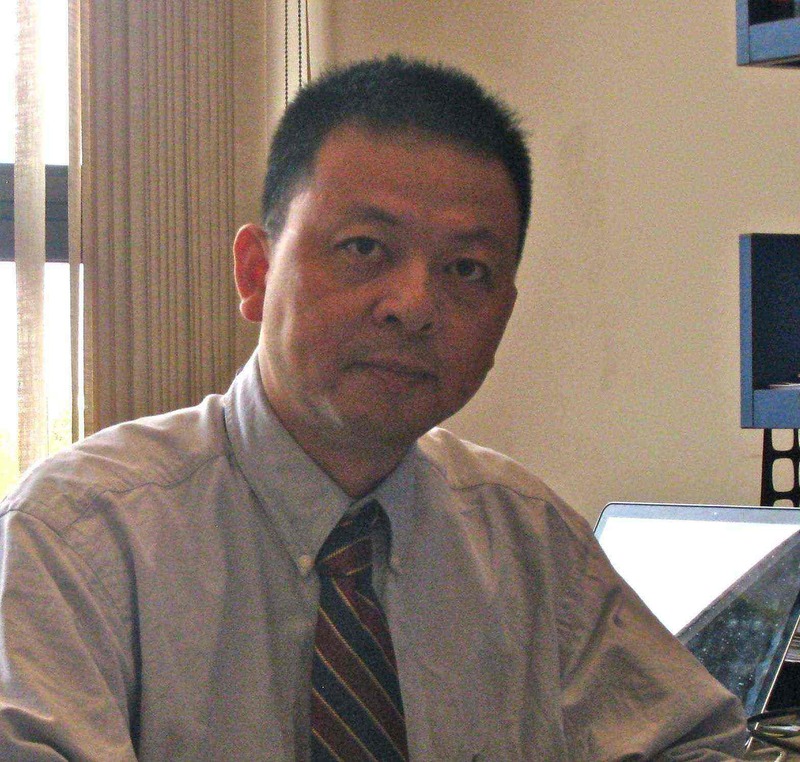 Dr. Min-ge Xie is a Distinguished Professor and Director of Rutgers Office of Statistical Consulting in the Department of Statistics and Biostatistics at Rutgers University. Dr. Xie’s main research interest lies in developing new statistical methodologies and theories for problems stemming from interdisciplinary research. His research interests include statistical applications in Bio-medical Sciences, Social Sciences, Industry, Engineering, and Environmental Sciences. In the past six years, Dr. Xie has conducted research projects sponsored by grants from the National Science Foundation (NSF), the National Institute of Health (NIH), The Department of Veterans Affairs (VA), the Federal Aviation Administration (through RU IE department), the American Diabetes Association, among others.